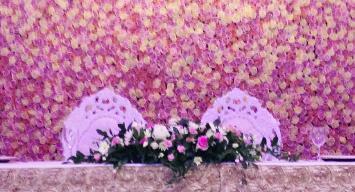 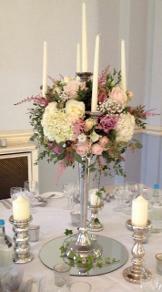 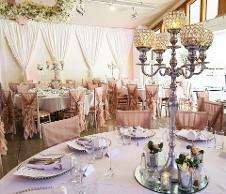 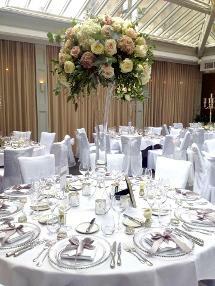 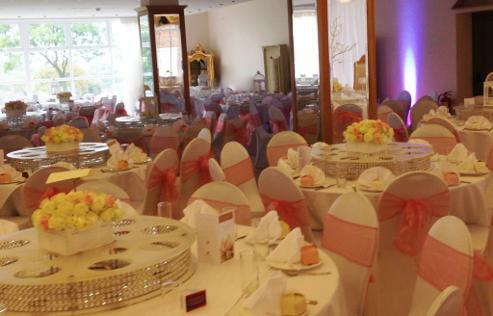 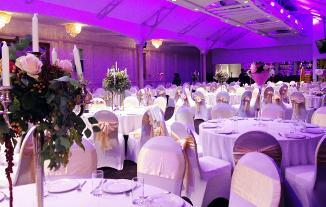 We're experienced in setting up large events and Asian weddings. 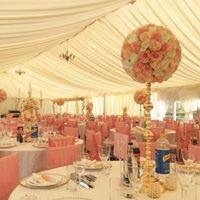 We can cater for an event of potentially up to 2000 people, although the maximum we have physically done is 850 to date. 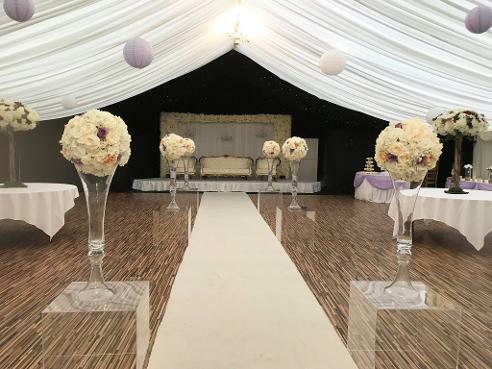 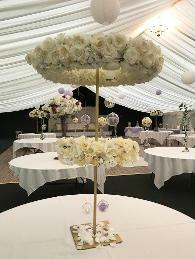 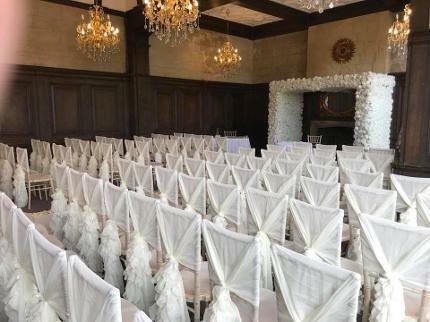 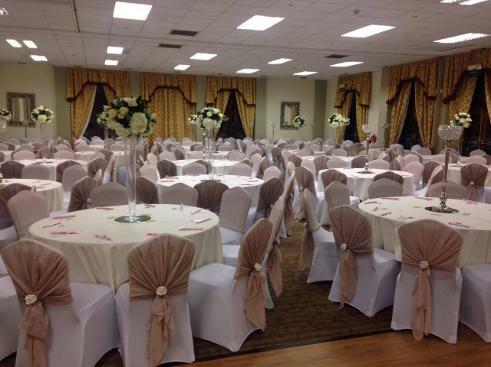 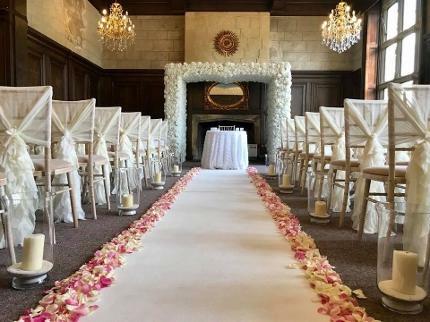 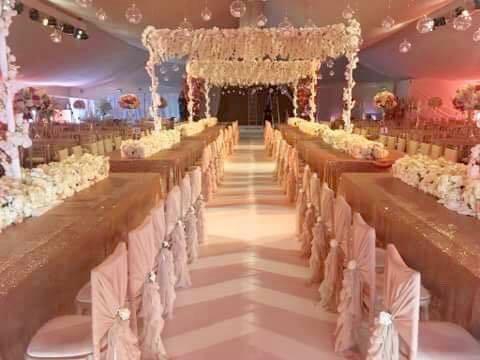 We have a large team of uniformed venue stylists and a fleet of sign written vans which makes the job very easy and it is completed in a relatively short period of time to the same high standards that all of our weddings are. 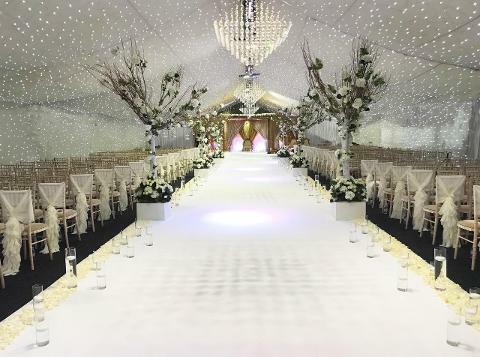 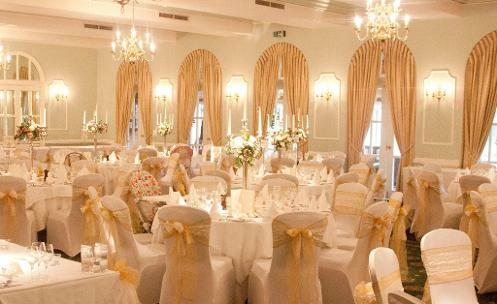 We work regularly at large capacity venues such as The ICC, The NCC, The Vox, Resort World, The Forest of Arden, Wroxall Abbey, Ramada Park Hall Hotel, St Johns Hotel, The Hilton Metropole, Warwick and Coventry, Moor Hall, Dallas Burston Polo Club, Edgbaston Cricket Club, Leicester Tigers RFC, Aston Villa FC, Coombe Abbey, Shearsby Bath, Domain Plaza, Saphire Suites, Jewell Banqueting Suites, Royale Banqueting Suite, The Ricoh Arena, The Motorcycle Museum, Athena, The Empire and Grand Station. 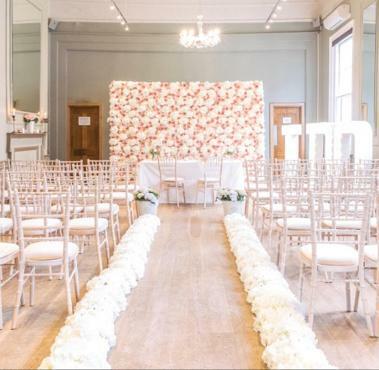 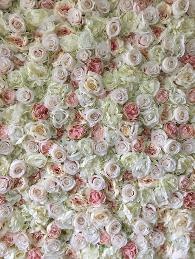 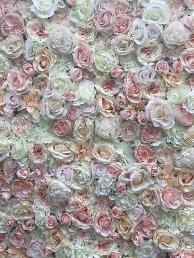 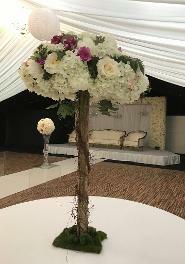 Along with the chair covers and stunning centrepieces, thrones, luxury flower walls and blossom arches, we can also cater for large fresh flower orders with rose buttonholes from just £3 each and we can do fresh flower Jai Mala's and floral decor for our starlight backdrops too! 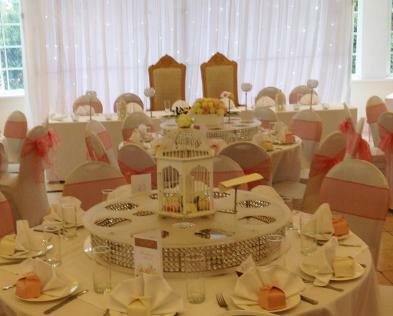 We can also increase the capacity of our sweet tables, Krispy Kreme carts etc and cater for vegetarian options as needed. 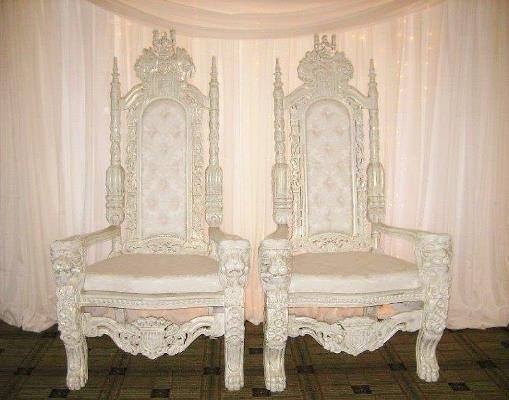 Please email us with your requirements for a quote.